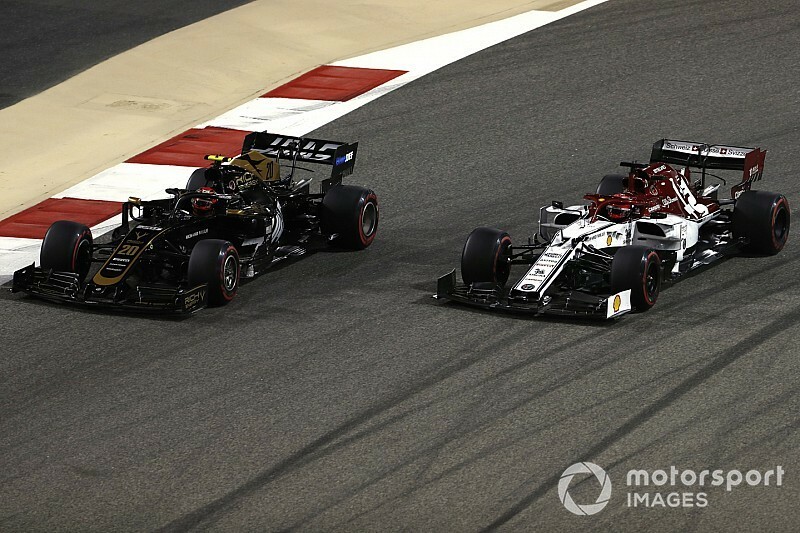 Kimi Raikkonen believes the 2019 aerodynamic rules have made it easier to follow other Formula 1 cars in races. 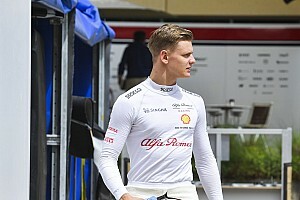 The Alfa Romeo driver admits, however, that he didn't have quite enough performance to find his way past the McLaren of Lando Norris in Bahrain. Raikkonen followed up his eighth place in Australia by qualifying eighth and finishing seventh at Sakhir, right behind rookie Norris. 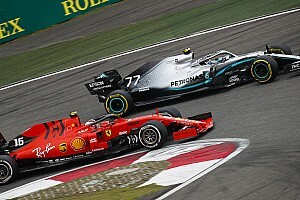 Despite having picked up extra pace on his final set of tyres, Raikkonen couldn't find a way past, although he said that the aero changes – including simpler front endplates – had helped. 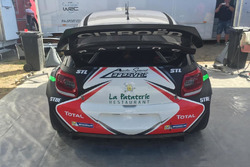 "Yeah, I think it's more close," he said when asked by Motorsport.com if it is now easier to follow. "Exits are still tricky, but you can get more close on the end of the corners and stuff like that. "Low-speed corners we seem to still struggle, but maybe the conditions had an effect. "We can get closer, overtaking is still difficult, but I think it gives us a bit more chance." F1 boss Ross Brawn believes that Bahrain indicated that the aero changes have had a positive impact thus far. 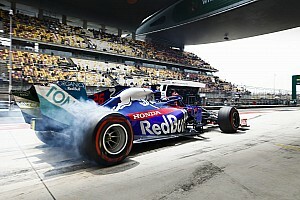 "The effect of the new aero rules began to be felt in Melbourne and it was even more apparent in Sakhir," he said in his regular F1 briefing. "The changes were introduced to improve the drivers' ability to race closely and they seem to be working. "I'd say that we are only seeing the first signs, encouraging ones at that, and they have made for interesting racing, especially in Bahrain. "It's not just down to the new rules, but the show we have seen in the first two races makes me feel optimistic about the rest of the season. 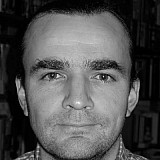 In Shanghai we'll see if the improvement is repeated." However, some drivers have not been convinced thus far. 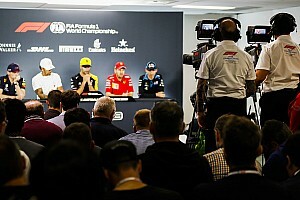 When asked by Motorsport.com for his view, Lewis Hamilton said: "Following is no different. It's made zero difference, it's still terrible."